Are you looking for an established firm of solicitors in Lytham St Annes or the Fylde Coast? 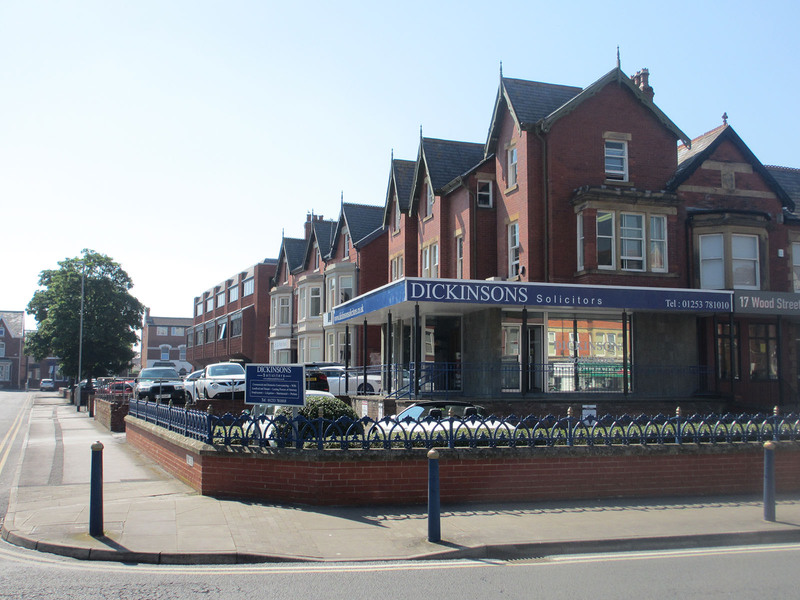 Dickinsons Solicitors are based in St Annes-on-Sea, Lancashire in a convenient central location with client parking facilities. When instructing Dickinsons you can be assured of the benefit of their expertise and experience along with a personal, client-focused service. They understand that their clients want an efficient, cost-effective service and in many matters are able to offer a fixed price for your peace of mind.